Disney is making a live-action “Mulan” film! As an Asian American woman who grew up in the 90’s, it almost feels cliche to say Mulan is my favorite Disney princess, but there’s no denying it. I can still remember the first time I watched the VHS tape of Mulan and the way I instantly felt a kinship with her that I couldn’t feel with the other Disney princesses. This princess was strong, brave and she was the first Asian Disney character I had ever seen on a screen. After I proceeded to watch the movie upwards of a hundred times, I convinced my parents to buy me a Mulan doll and the Mulan Halloween costume. After all, Mulan was “my girl.” So when I read today’s news, I felt both excited and terrified. After the success of the live-action films Cinderella and Maleficent, Disney announced that they have plans to develop a live-action version of Mulan. In fact, they already have a script written by Elizabeth Martin and Lauren Hynek. However, there is no set date yet, and Disney has a full slate of upcoming live-action films including Beauty and the Beast starring Emma Watson, The Jungle Book, Alice in Wonderland 2 and Dumbo. Despite my soft spot for Mulan, I am naturally worried that some elements may not translate well to live-action (I’m looking at you, Mushu). But overall, curiosity and nostalgia win out. We’ve already seen a live-action bisexual Mulan, played by Jamie Chung in Once Upon A Time. How will the live-action film compare? Well, we’ll just have to wait and see. Japanese publication GRIND Magazine presents the NEIGHBORHOOD 2015 spring/summer editorial. Consisting of a number of vibrant outerwear pieces from NEIGHBORHOOD, the latest editorial by GRIND Magazine highlights classic patterns, such as field camouflage, checkers, and stripes, as tailored blazers, overalls, and trousers showcase the collection’s formal-inspired design inspirations. Enhancing traditional menswear silhouettes with its precise and unique contemporary tailoring and design, NEIGHBORHOOD produces a versatile casual collection. Check out the editorial here. Japanese style purveyor UNITED ARROWS & SONS join forces with adidas Originals once again for a collaborative take on the ZX Flux running shoe. This time around, the two have reworked the simplistic runner with a traditional Japanese indigo dying-inspired gradient colorway. The unique hue is based on the natural indigo dyed fabric produced by the Miyazaki-based Aulico workshop, which was then printed along the upper of the sneaker. A metallic blue heel cage and dark blue coloration for the Three Stripes and laces round out the design for the upper. Priced at ¥14,040 JPY (approximately $118 USD) the UNITED ARROWS & SONS x adidas Originals ZX Flux “Indigo” will be available for purchase at UNITED ARROWS locations in early May. Anyone who’s been to Japan before has probably been bombarded by something similar to the above. Every country is going to have different cultural norms, but we decided to blow cultural sensitivity out of the water and just go ahead and list the top 10 things Japanese people do that puzzle us (but for some reason don’t stop us from thinking they’re still awesome to be around). ▼ To be fair, Japanese food does look like this. ▼ This isn’t a souvenir store, it’s my personal collection of souvenirs given to me by Japanese people. ▼ Ah yes, the usual group of ladies turning Sunday shopping into an outright fashion show. ▼ Well, I think she looks fancy in it. ▼ This picture is banned in Japan for having caused too many shock-induced deaths. ▼ Don’t forget your three P’s: Palm up, phone out, put a mask on. For 2015′s fall/winter season, contemporary designer Kazuyuki Kumagai pulls together unique looks that blend contemporary aesthetics with streetwear influences for his ATTACHMENT label. The collection is most notable for layering pieces like cotton and suede suit jackets over denim and knitwear, as well as pairing bombers and leather jackets with elongated plaid shirts and cinched trousers. Check out more looks from the 2015 fall/winter collection from the gallery here. Furthermore, with a passion to create a vehicle that provides casual access to the joy of driving for anyone, the development team adopted an exclusively-designed turbo charger for the engine, enabling dynamic driving and high-accelerator response even in the low engine rotation range. 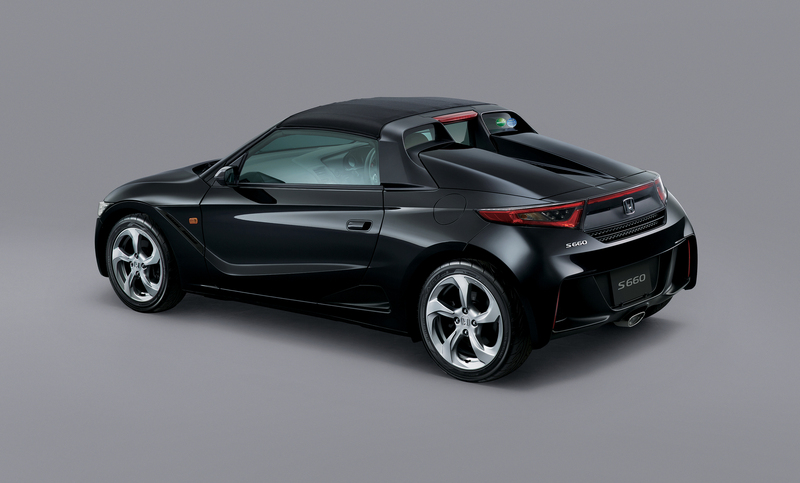 As for the transmission, the S660 comes with a newly-developed 6-speed manual transmission, making the S660 the world’s first* mini-vehicle equipped with a 6-speed manual transmission. 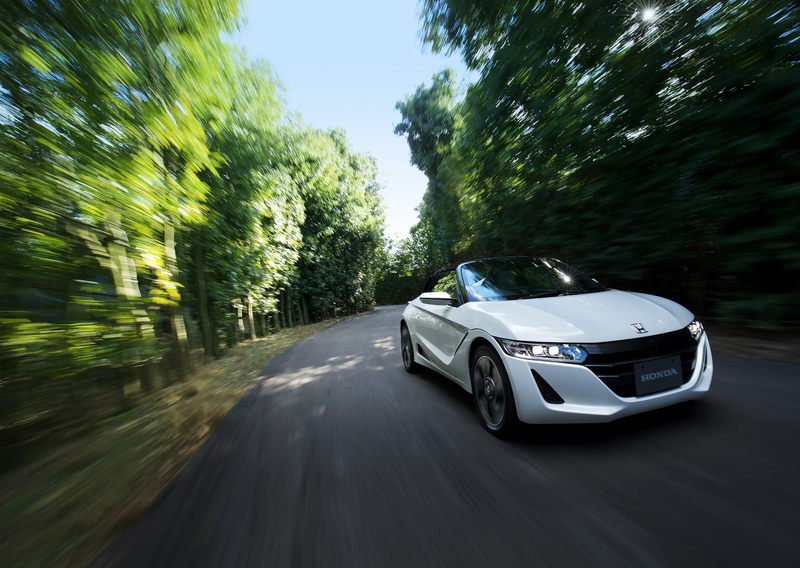 In addition, the S660 is also available with a CVT (Continuously Variable Transmission) with 7-speed paddle shifter that features a sports mode. 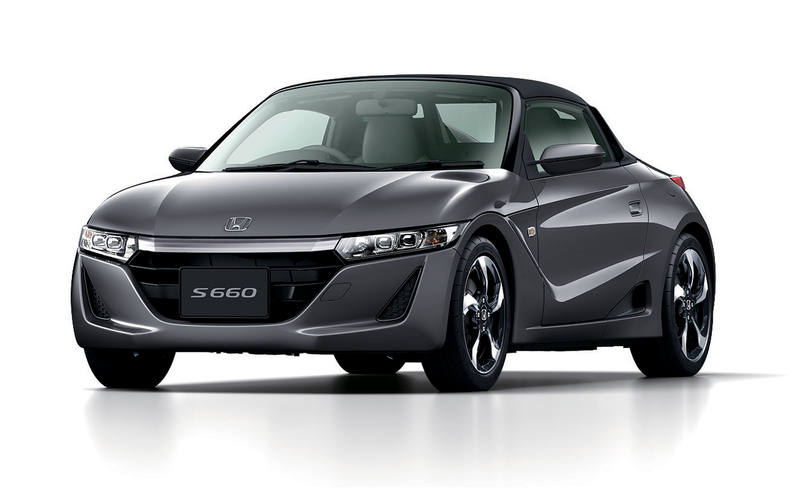 The S660 realizes both driving performance unique to a car and easy handling in people’s everyday life.